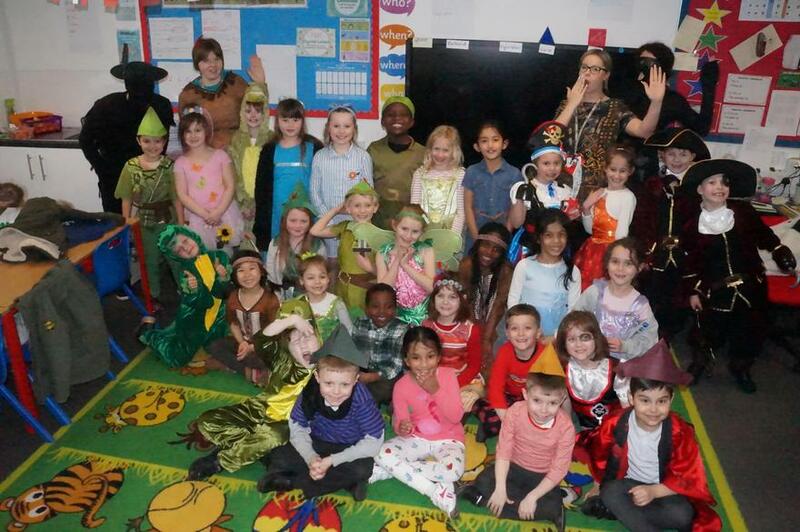 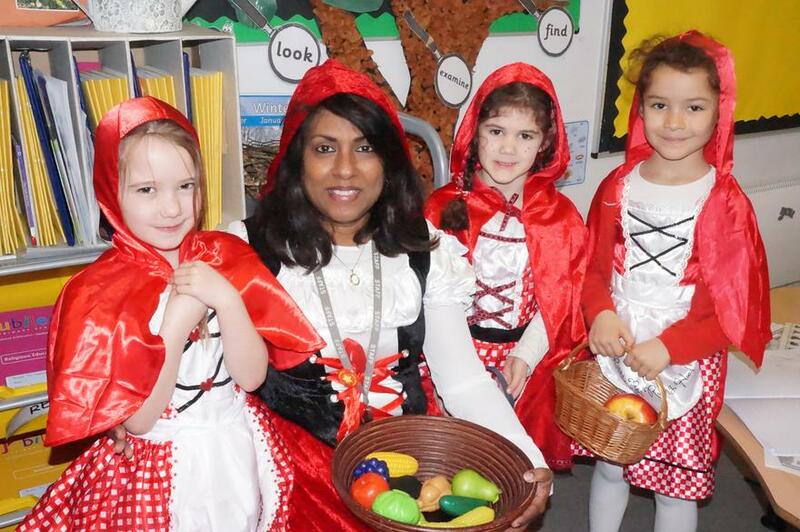 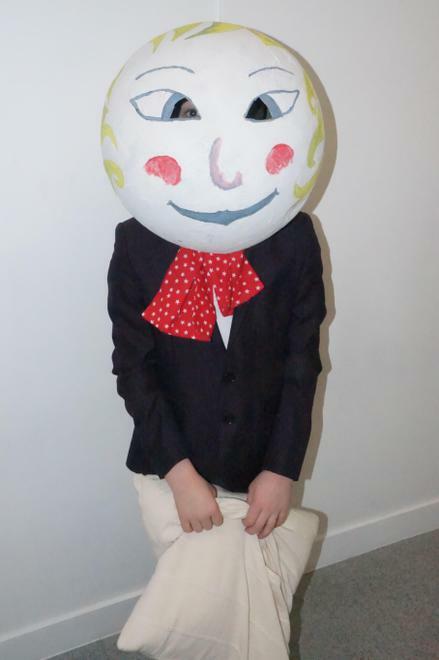 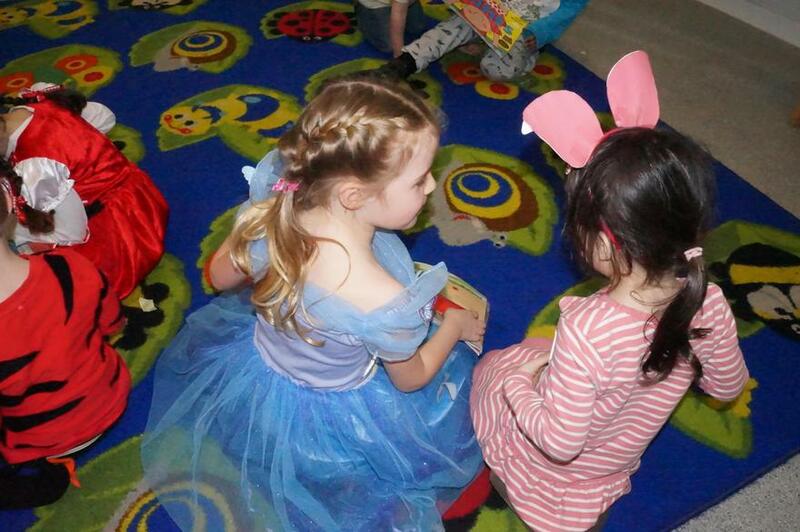 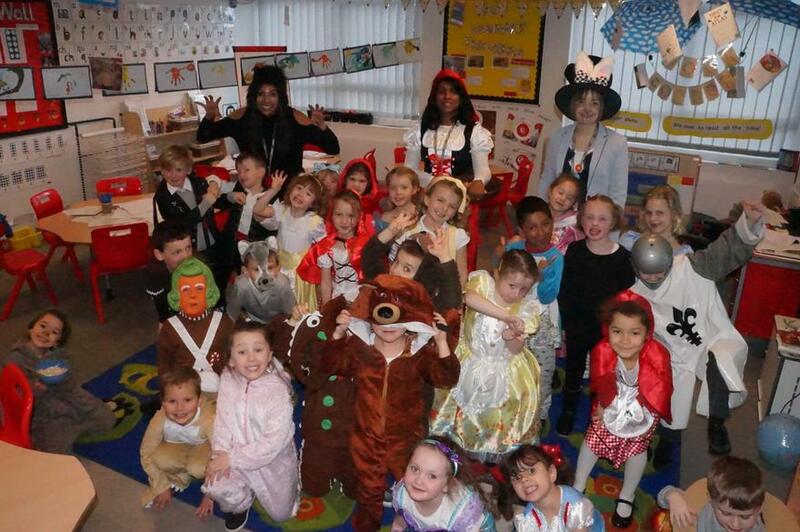 The children all had a wonderful time on Thursday for our World Book Day. 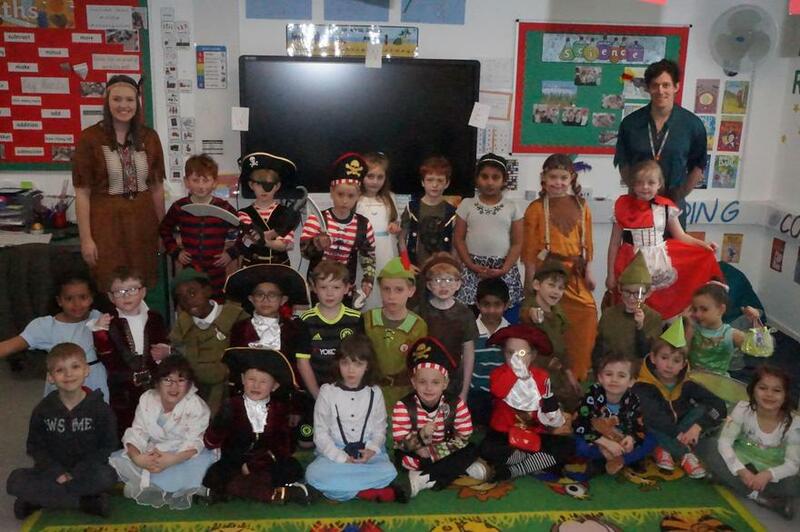 Thank you to all the parents who pulled out the stops with their child's outfits, I'm sure you'll agree from the pictures that they all looked super! 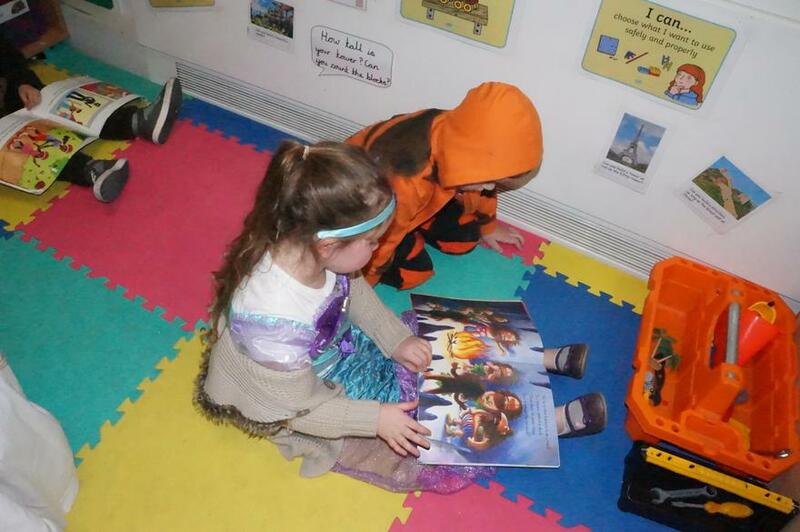 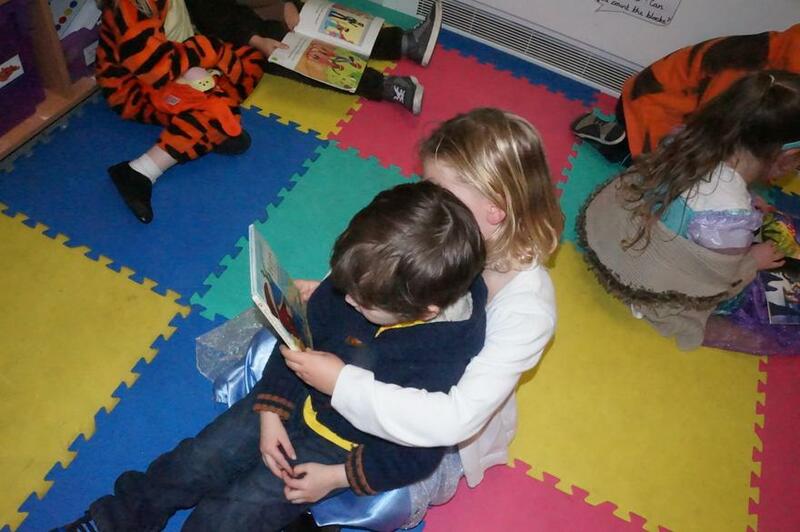 They even took the time to go to other classes and share some books with the younger children.